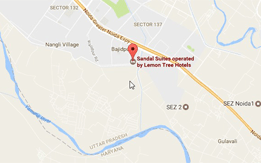 Lemon Tree Hotel, Vadodara is strategically located at the gateway to the city of Vadodara. It is in close proximity to Maharaja Sayajirao University of Baroda, Vadodara Stock Exchange and Sayaji Baug. 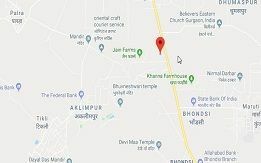 It is also in very close proximity to Vadodara Central State Transport Bus depot, India's first international standard bus terminal, offering connectivity to all over Gujarat and neighboring tourist cities like Mumbai and Shirdi.